2. 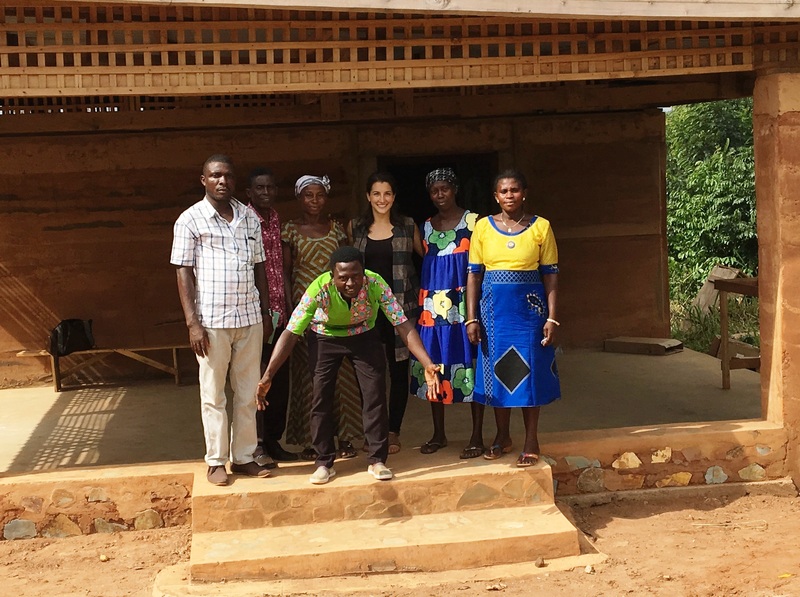 Empower community members to learn and practice alternative livelihoods and productive agriculture. 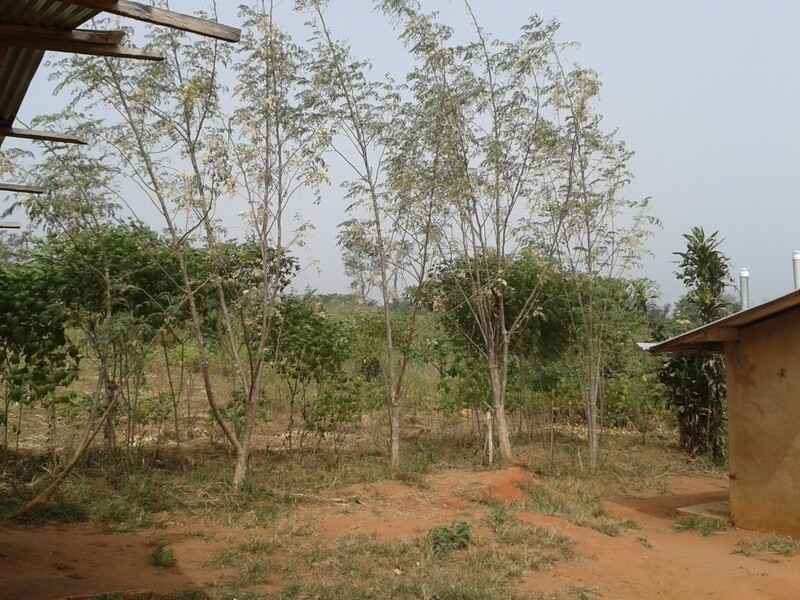 4-H School Garden Partnering with 4-H Ghana, we have begun a school garden where students will learn new agricultural techniques and introduce new crops. 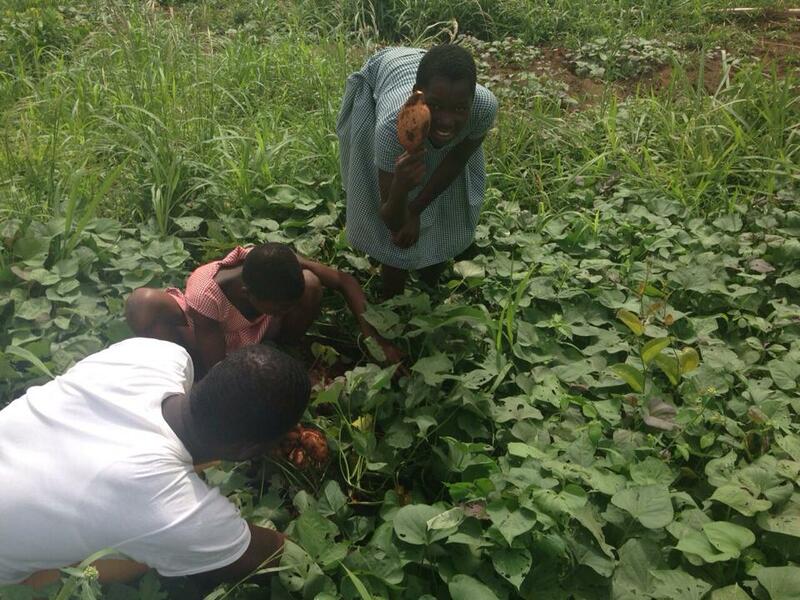 Already, the program has planted a vitamin A rich sweet potato and carrots, as well as started a snail farm. 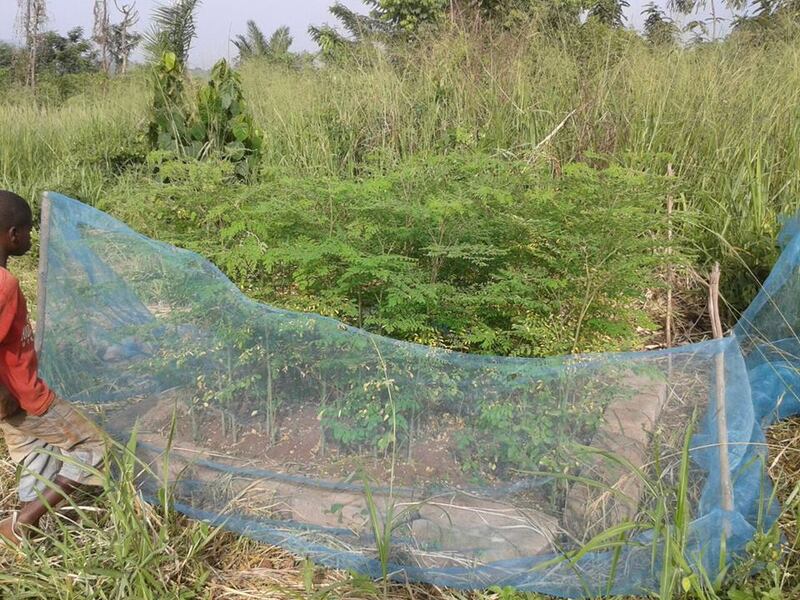 Working with MoringaConnect, we have done Moringa trainings and plantings to encourage community members to cultivate the miraculous plant. The Akaa community is located on the path of a hiking trail, which brings many tourists to the area. 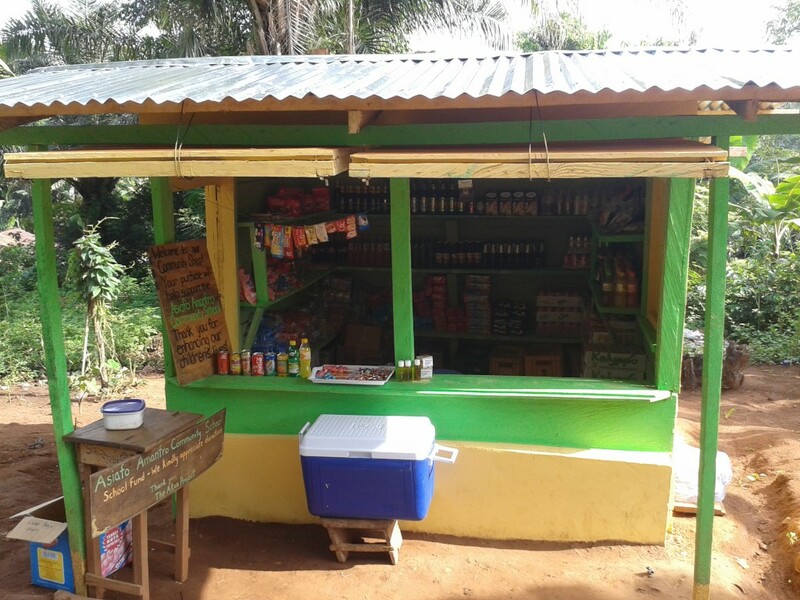 We have opened a shop to sell tourists refreshments and also generate funds for the Asiafo Amanfro Community School. So stop by on your next hike to Boti Falls! Have ideas for us on income generating activities? Let us know!